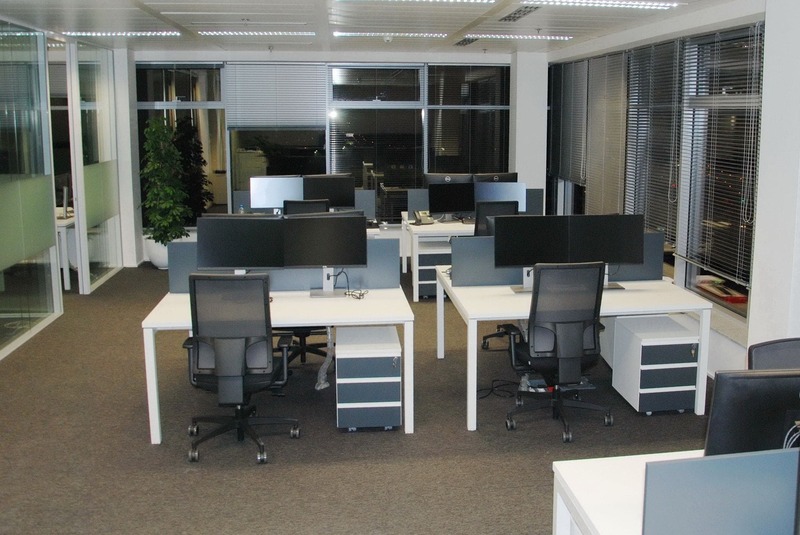 Hexagon, a leading multinational global provider of design, measurement and visualisation technologies, has chosen Martex to furnish its new offices in the Czech Republic. 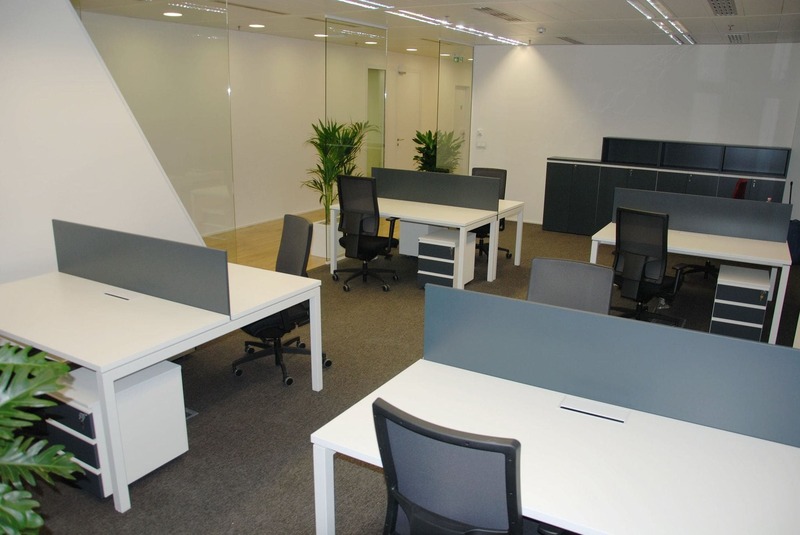 Also in this case, Martex designed the office space starting from the needs of the customer. 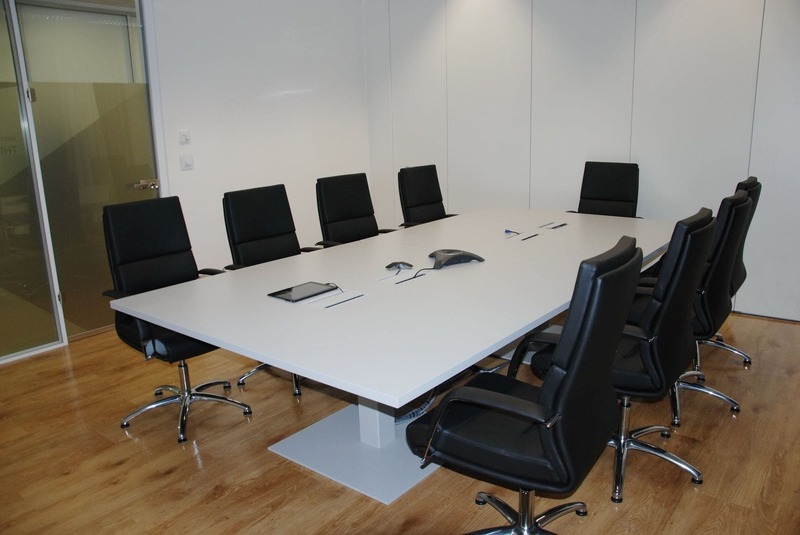 The supply included the furnishing of operative offices and meeting rooms. For the operative area, Hexagon selected the Yard collection, configured in single desks or two-seater benches. 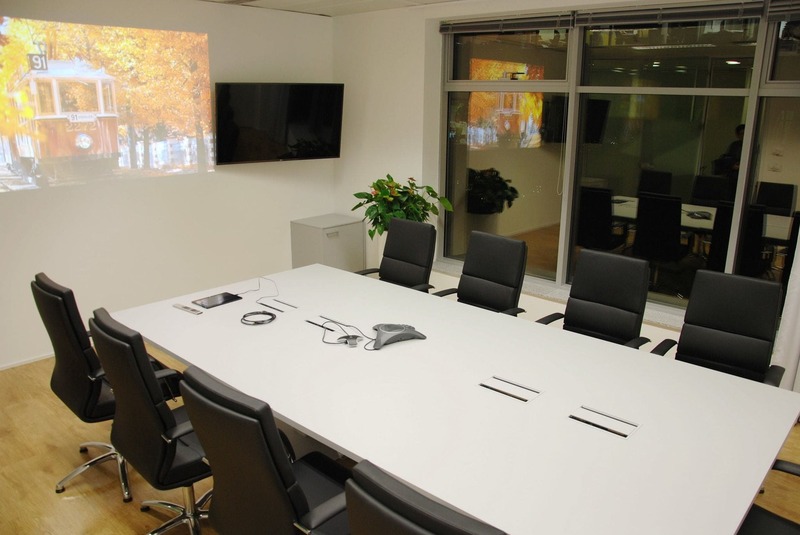 The meeting rooms provide Yard tables on pillar legs fully equipped for cable management, to enable the customer to manage the multimedia facilities in the room. Yard accompanies and complements the essential lines that define the all white spaces, which the customer has wisely warmed up with the tones of the flooring chosen.